At Atlantic Auto Body Carstar, we pride ourselves on a magnitude of repeat and referral customers, and because customer retention is so important to CARSTAR and its insurance partners, we focus on service excellence. Our customer service rating stands strong at a 98.9% satisfaction guarantee. Atlantic Auto Body CARSTAR is a family- owned and -operated business in Lowell Massachusetts since 1978. 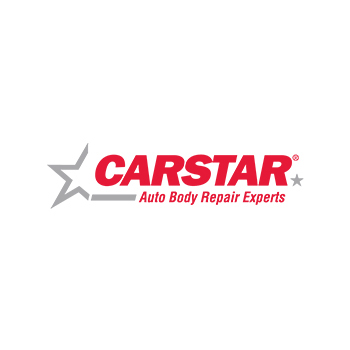 In 1989 we became a part of the nationally known franchise CARSTAR! 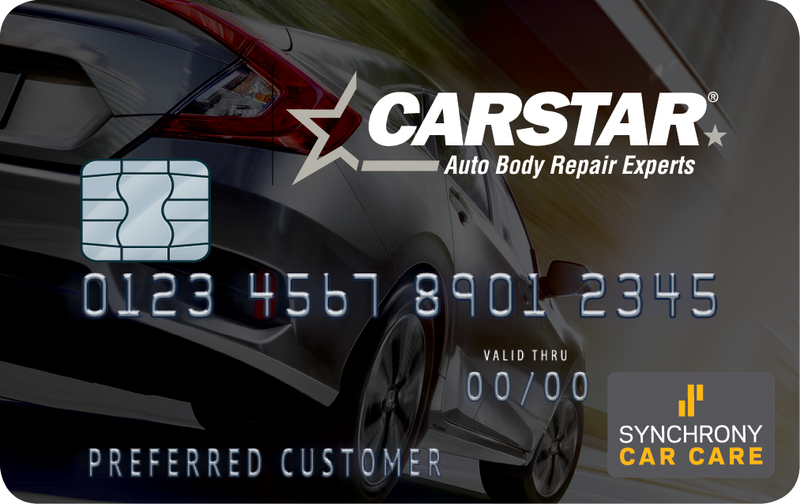 This Family owned CARSTAR franchise is a part of the largest network of auto body repair shops with more than 400 locations in the US and Canada. 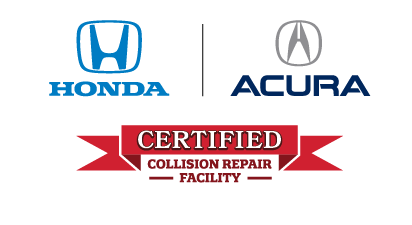 Atlantic Auto Body CARSTAR offers a nationwide warrenty on all repairs and we are a preferred repair shop with most major insurance companies. 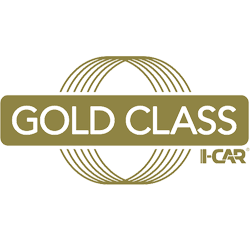 Atlantic Auto Body CARSTAR's Dedication to keeping up with education not only allows us to to repair you vehicle to pre-accident condition but also allows us to be up to date with all factory specifications as well. Randy Blaisdell has been in the Auto Body business a good part of his life. Randy's father Gary Blaisdell started the business back in 1979, and now manages the Lowell location. Randy is responsible for the future direction and organization of the company. He is never too busy to help a customer out while still maintaining the function of the company. His drive and determination does not fall short of impressive and it shows in our customer retention. Eric is responsible for maintaining an organized and efficient schedule for our daily production. As the production manager he will make sure every vehicle is delivered to its pre-accident condition and on time. 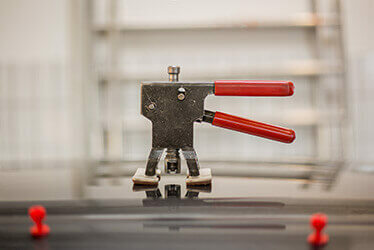 Eric allocates all resources to minimize repair and maximize quality. Rich has been with the company for over 12 years. His knowledge will make your experience second to none. Rich will gather information and photos of the repair to write an estimate on damages so that he can bring your vehicle back to its preexisting condition. Rich will schedule you in for repairs so there is no inconvenience to you whether it is to preorder parts or get you into a rental vehicle. Mike brings experience and knowledge to the table when it comes to the appraisal process. Mikes ability to gather information and photos either while you wait or during the appraisal process will make this experience seamless. Mike will ensure that your vehicle is returned to you in pre~accident condition. Lindsay is our primary contact for all of our customers. She is the first to contact you after your accident and you will hear her voice again to let you know when your vehicle is ready to be picked up. She is always available to help you process paperwork, reserve your rental or help direct you to the staff member you need to speak with. She is also responsible for many of the behind the scene tasks to make sure that you have an exceptional experience at Atlantic Auto Body. Carla is responsible for maintaining the company's financial records for both our Lowell and Fitchburg location. She manages customer payments, vendor invoices, and other financial data in an organized and timely fashion. In addition, she also assists customers in our Fitchburg office when needed.